Yesterday was a bit a wild ride for video game publishing giant Activision Blizzard (NASDAQ:ATVI). The day got off to a rough start when Dow Jones accidentally released (incorrect) Q1 financial results early, leading to a stock plunge and a halt in trading, but things quickly turned a corner when Activision Blizzard released their actual record-setting numbers. The company posted their best Q1 results of all time, serving up revenue of $1.97 billion (up from $1.73 billion in Q1 2017) and net income of $500 million (up from $436). Earnings per share were $0.78, up from $0.72 a year ago. These numbers are particularly impressive given Acti Blizz didn’t release a single major game in the first quarter of 2018. 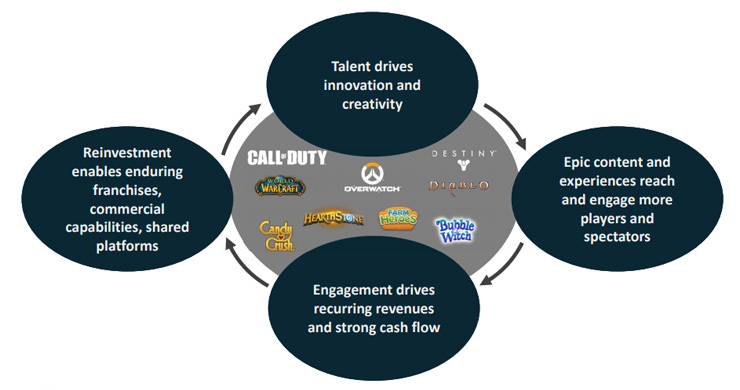 Microtransactions, DLC, subscriptions, and other “live service” revenue powered Activision Blizzard’s impressive quarter, generating revenue of $1.25 billion. By comparison, the company only made $720 million from new game sales. Overall, $1.46 billion came from digital sources, with a mere $409 million coming from traditional retail outlets. One of the biggest contributors to Activision Blizzard’s live service success was their oft-overlooked King mobile division. King generated a whopping $533 million in revenue, which puts them ahead of the much-more-talked-about Blizzard, which made $503. King’s success was mainly driven by Candy Crush Saga and its sequel Candy Crush Soda Saga, which were the #1 and #2 mobile games on the market for the second quarter running. King boasts an impressive 285 million active monthly users. 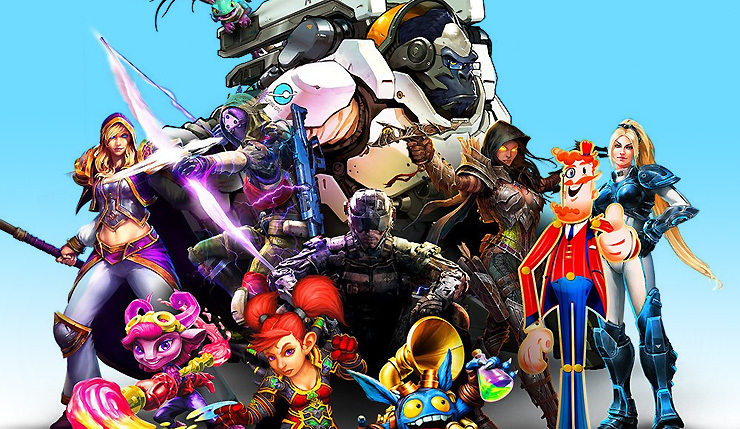 Ultimately, the biggest division of Activision Blizzard is Activision itself, which brought in $872 million in Q1. Call of Duty: WWII has, of course, been a big success for Activision – only one other CoD game (Black Ops III) has generated more cash in the first quarter. CoD: WWII’s success has been more than enough to compensate for the faltering Destiny 2. On that subject, Acti Blizz says they’re working to “address [Destiny 2] sentiment issues,” promising to deliver a new style of FPS play in a Fall 2018 update. In other words, “Our main challenge is deciding where we want to make giant piles of money next.” Again, not a bad spot to be in. The company predicts it will make $1.56 billion its next quarter, and $7.36 billion by the end of 2018.